Please select the desired transfer relation! 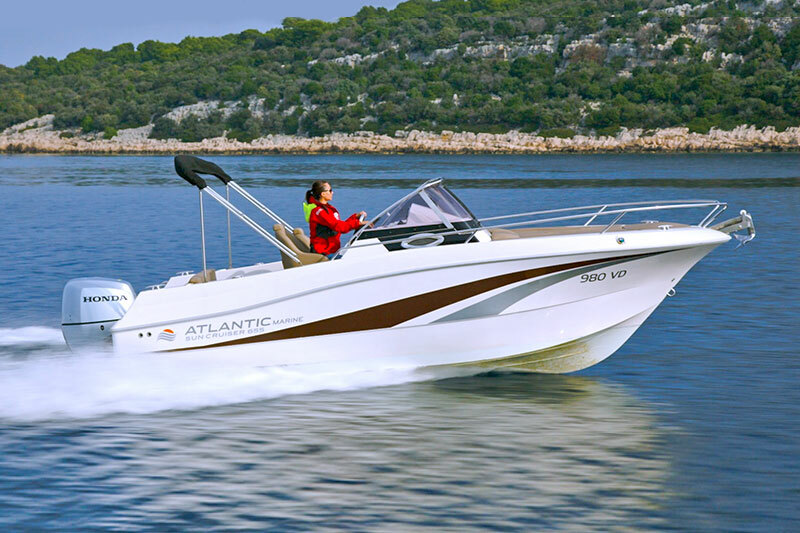 Sail fast, comfortably and securely to destinations on Dalmatian coast and islands. Ships are managed by skipers who know English. 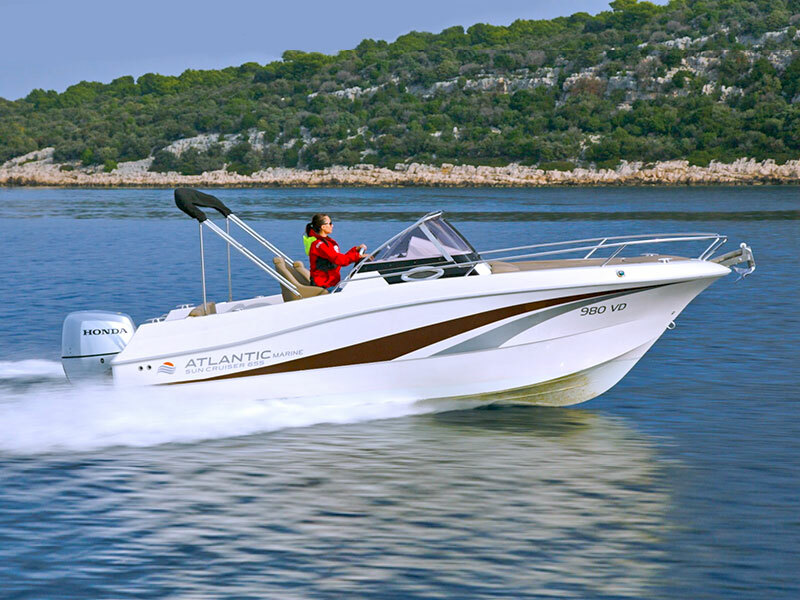 Come to the desired destinations on the Croatian coast and islands easily and quickly, without crowding and waiting in the ports. 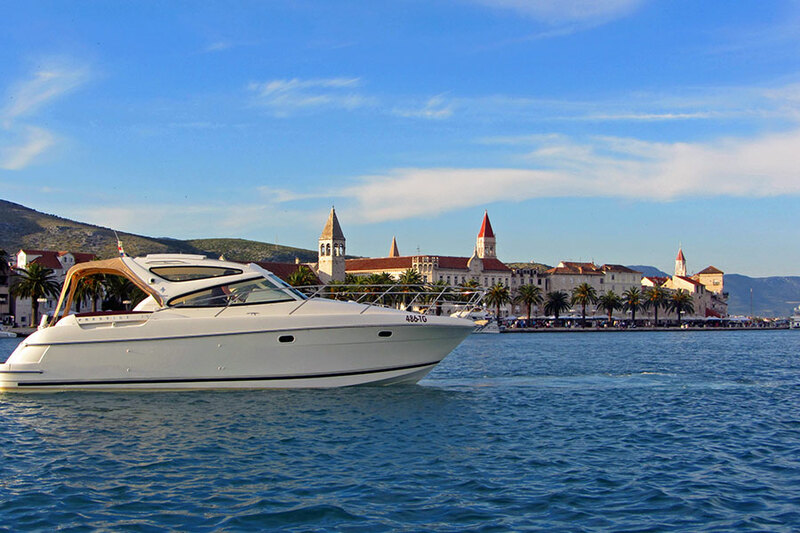 Enjoy sailing with Enjoy Split!